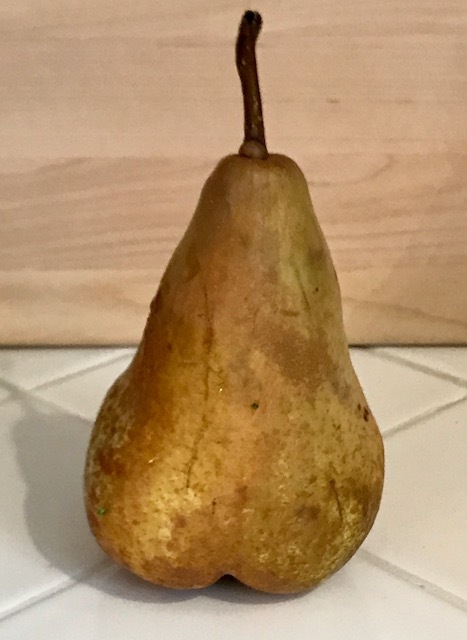 The Pear Shape - . Of course I see the resemblance but no, it's not a self-portrait. Thanks for asking.